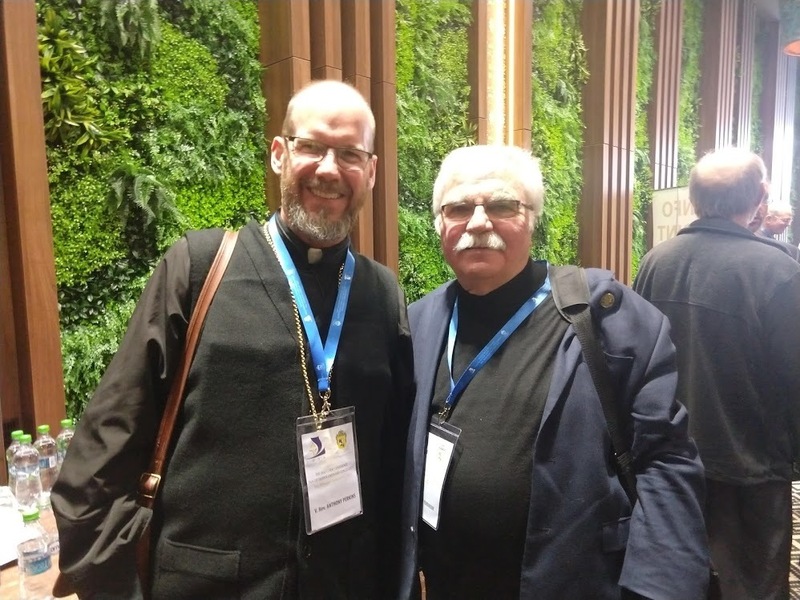 St. Sophia Seminary - Professors of St. Sophia Ukrainian Orthodox Theological Seminary Represent UOC of the USA at Largest International Gathering of Orthodox Scholars in Modern History! 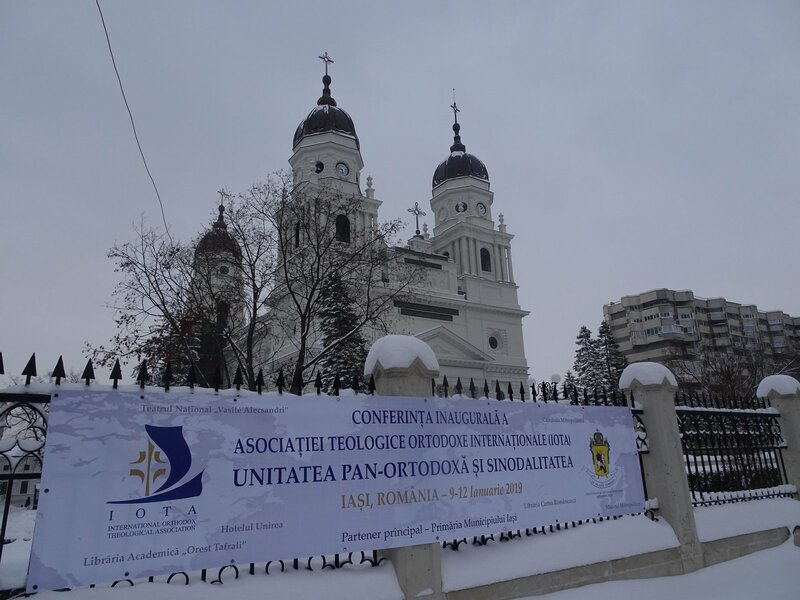 The International Orthodox Theological Association (IOTA) assembled for its Inaugural Conference in Iaşi, Romania on January 9-12, 2019. Three members of the St. Sophia Ukrainian Orthodox Seminary faculty participated: Dr. Gayle Woloschak, Dr. Carrie Frederick Frost, and Fr. Anthony Perkins. Dr. Woloschak and Dr. 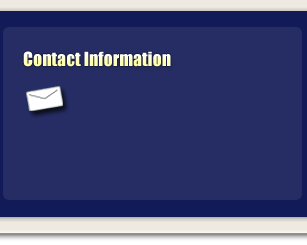 Frost are both officers of IOTA and played a prominent role in organizing the conference. Fr. Anthony was there as the official representative of St. Sophia's, a “supporting member organization” of IOTA. All three participated in both the academic and social parts of the conference. 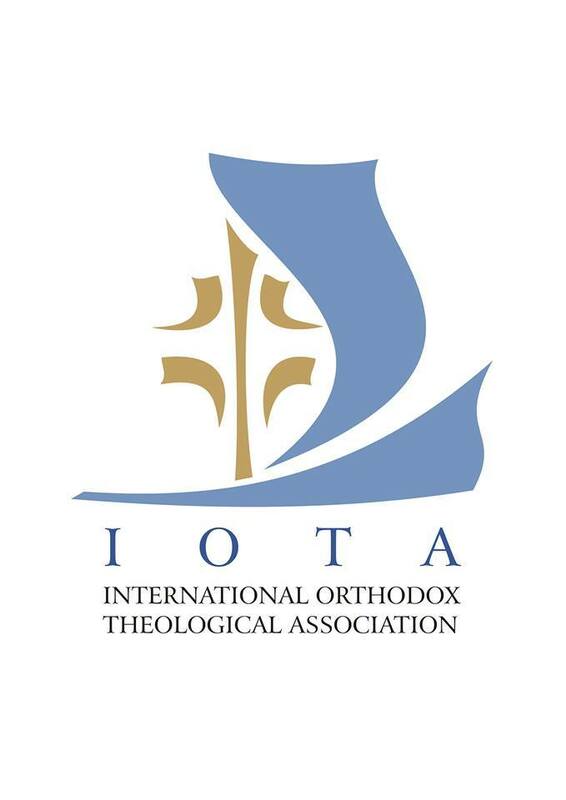 Dr. Gayle Woloschak, the Vice-President and Treasurer of IOTA, a member of the Metropolitan Council of the UOC-USA, and the director of the UOC-USA Strategic Plan, presented a paper for the Religion and Science Group entitled “Evolution Revisited: Compatibility with Orthodoxy.” She also chaired the section, “Creation and the Ecological Problem” for the Joint Dogmatic Theology Group & Religion and Science Group and gave talks describing the “Orthodox Christian Mission Center “ and “Orthodox Christian Laity” at the panel, “Showcase of Orthodox Christian Organizations.” She describes the final day of presentations in a video available here (https://iota-web.org/videos-2/). 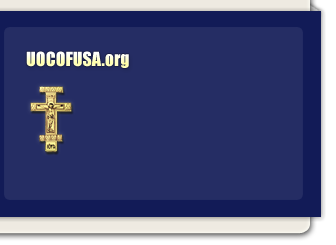 Dr. Carrie Frederick Frost, the Secretary of IOTA, gave a talk, ‘Without Corruption You Gave Birth to God the Word’: How We Understand Mary’s Virginity during Childbirth” for the “Women in the Orthodox Church Group” panel on “The Female Body in Orthodox Theology and Liturgy.” She also chaired the panel, “Showcase of Orthodox Christian Organizations.” She gave a summary of the first day of presentations in a video available here (https://iota-web.org/videos-2/). 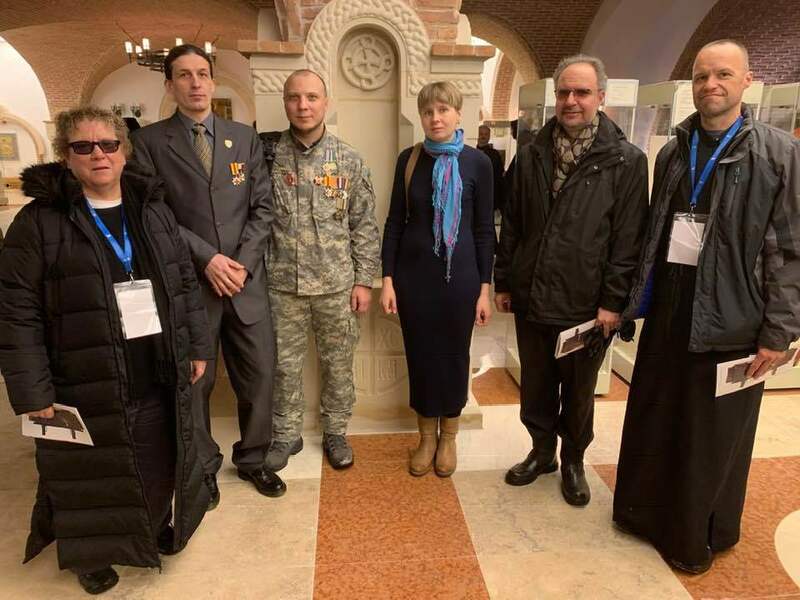 The participation of St. Sophia Seminary faculty was not the only thing of interest to members of the UOC-USA; much of the conference was devoted to issues involving Ukraine. This began with Mp. 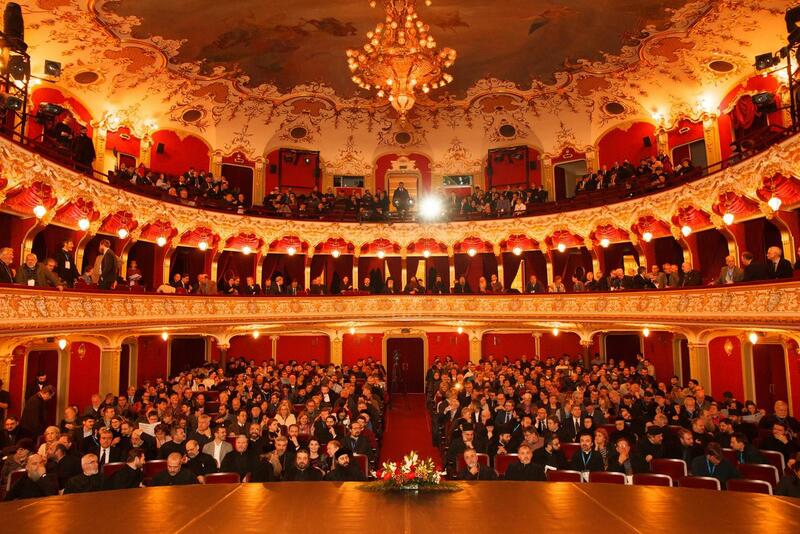 Kallistos' opening address to the conference, in which he gave a balanced presentation of the benefits and challenges of Ukrainian autocephaly. In addition there were several papers devoted to the subject. These included “Rev. Prof. Cyril Hovorun's “Nature and Structures of the Church”, Dr. Tamara Gdzelizde's “National Boundaries of the Orthodox Church”, Dr. Mikhail Suslov's “Framing Autocephaly: What the Russian Officials and Grassroots Think about Granting Independence to the Ukrainian Church”, and Dr. Nicholas Denysenko (USA) "Ukrainian Autocephaly: A Postcolonial View". It was a special blessing to hear and speak with Dr. Nicholas Denysenko and Fr. 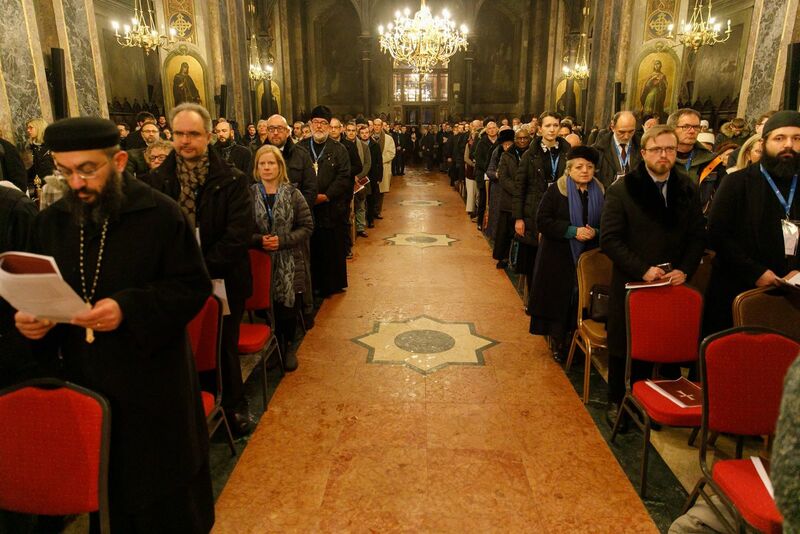 Cyril Hovorun on the subject as their's had been active voices of moderation and understanding during the long road to Ukrainian autocephaly. 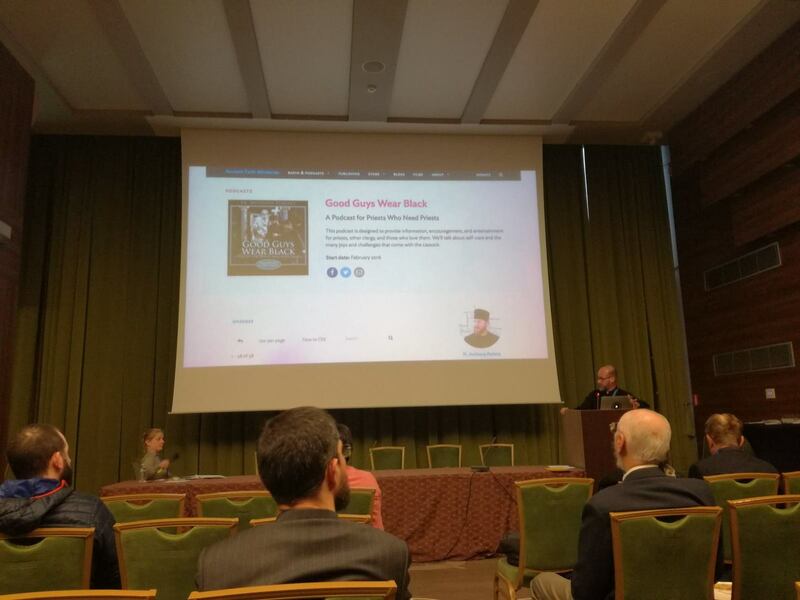 There were also several Ukrainian theologians that gave talks on other topics, these included Dr. Paul Gavrilyuk, the president of IOTA, who gave a talk and chaired a panel on his newest endeavor, “The Spiritual Perception Research Project.” Two of our brothers from St. Andrew's College in Canada, Dr. Roman Yereniuk and Rt. Rev. Fr. Roman Bozyk, were also in attendance. There was one exhibition that all the attendees were invited to attend; an exhibition of “Ukrainian Icons on Ammo Boxes” that was held in the Isasi Metropolitan's Museum. These traditionally-styled icons are painted on the boards of ammo boxes to remind us that God is transforming our world of war into His place of peace. You can learn more about this traveling exhibition which is used to raise awareness for the war in Ukraine and money for medical services for its casualties at medbat.org.ua. Of course, there was more to the conference than hundreds of panels, papers, and exhibitions! 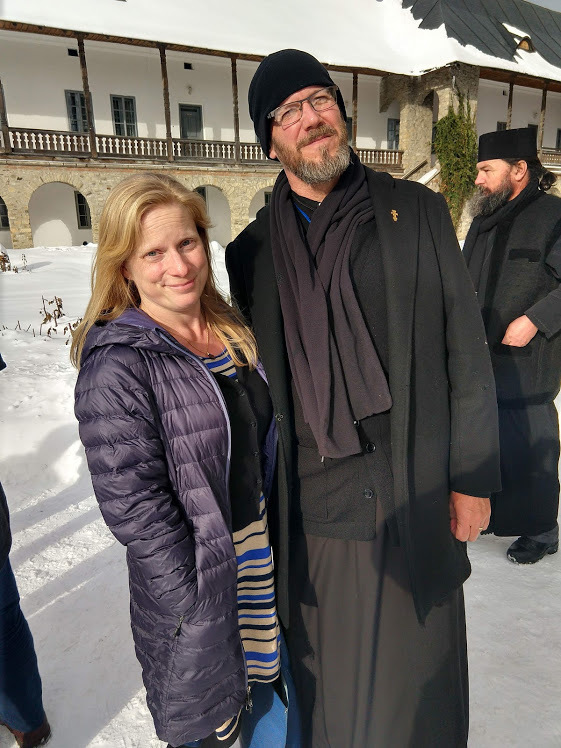 In addition to prayers and receptions, we had the opportunity to go on tours of local monasteries. 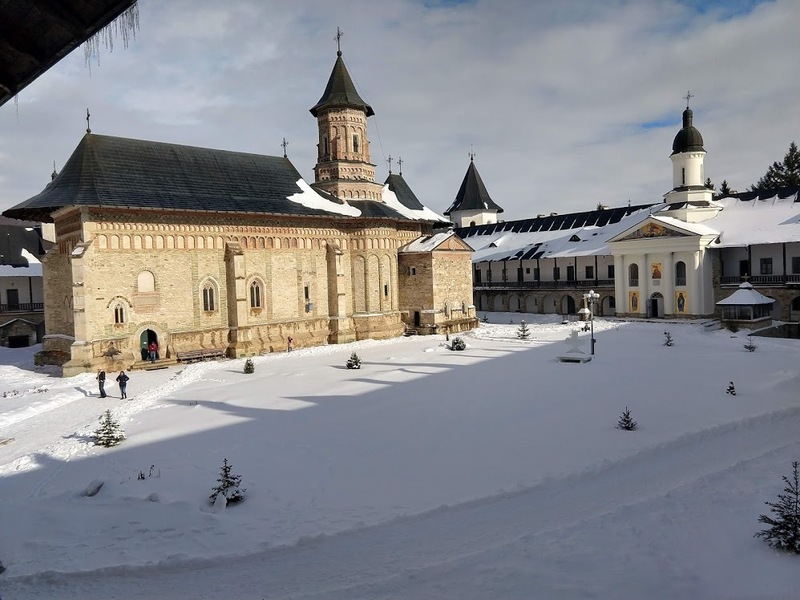 One of those had a very special relevance for Ukrainian Orthodox: Neamts Monastery. This is the monastery where Fr. Paisius Velychkowski spent his last fifteen years, the most productive of his amazing life. There we were able to pray where he prayed, tour the museum which included some of his publications and vestments, and even venerate his relics. This came on the final day of the conference, Sunday, and was surely the highlight of the entire trip. We all look forward to the second IOTA conference in 2023. Here is the official Press Release for the IOTA Conference (from iota-web.org/).